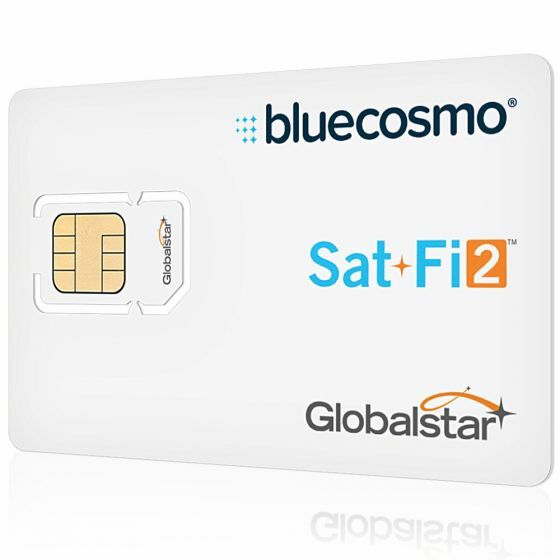 Activate your Globalstar Sat-Fi2, satellite hotspot now! 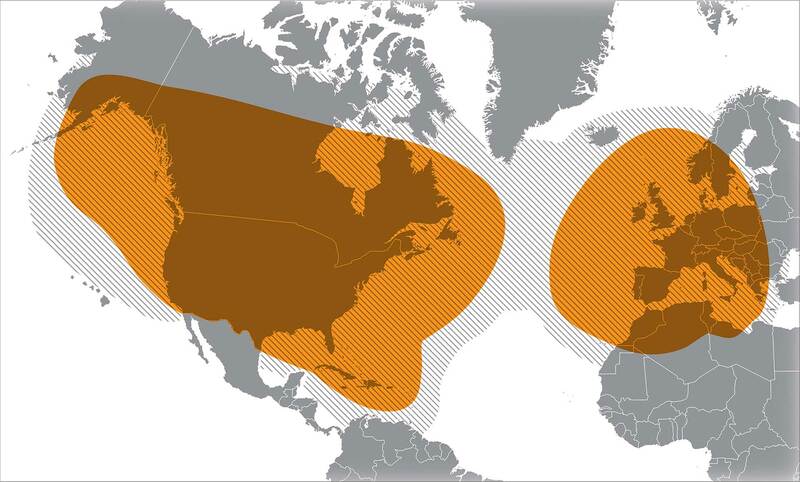 You can find all the info on Globalstar Advantage and Enterprise plans below. Just add the activation to your cart and checkout. 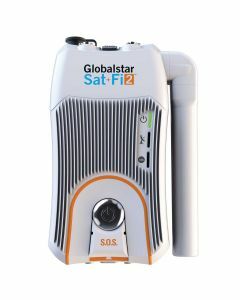 When we process your order we'll email you the Globalstar Service Activation Form. Activations generally take no more than 24 hours from the time we receive your activation forms and quite often within a few hours. *A 12-month term applies. Early termination of the service agreement is subject to an Early Termination Fee equal to 100% of the outstanding balance of the contract, plus the full amount of any credits issued during the term (including promotions). **Subscriptions on the same annual plan and the same account will have the minutes pooled. 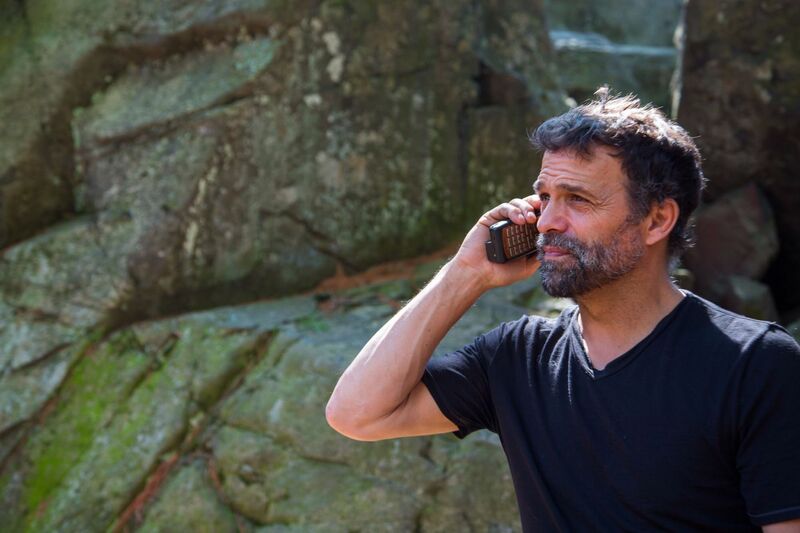 Unused airtime will not roll over to the next billing cycle. 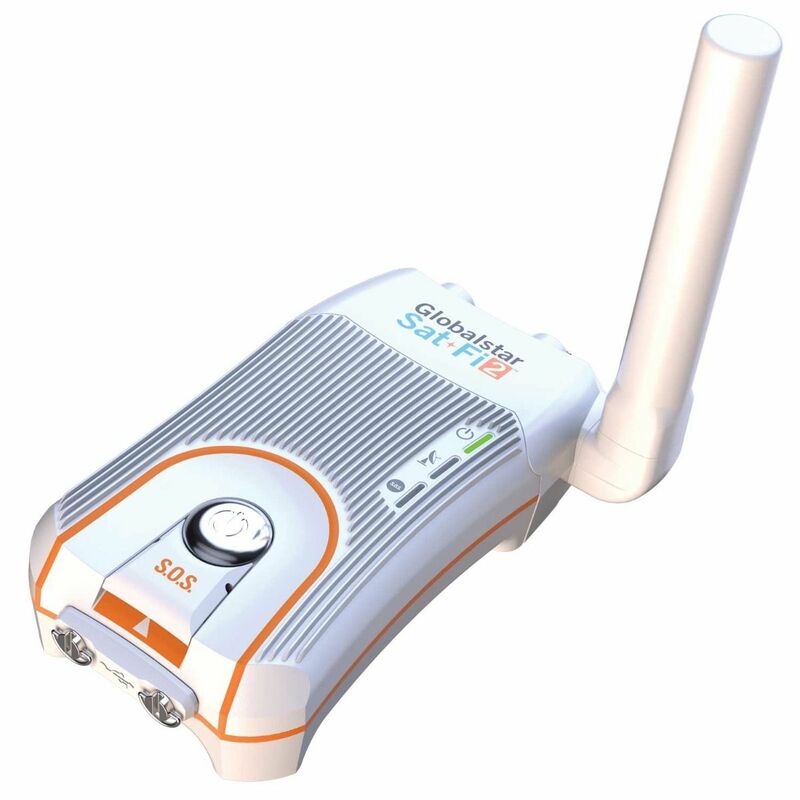 Directory assistance for Sat-Fi2: Press “1” + “local area code” + “555.1212” + press “Send”. A service fee of $0.99 cents per call and applicable airtime charges may apply. Duplex Terms and Conditions apply.